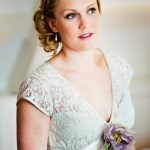 I’m Justine a professional makeup artist offering wedding makeup to brides in Devon and the southwest. 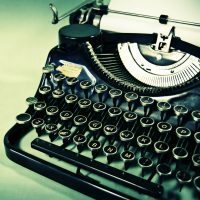 I started Finishing Touch in 2006 but made the decision to rebrand in 2018 as I wanted my business to be more personable and ensure people know that when they book me they get me. 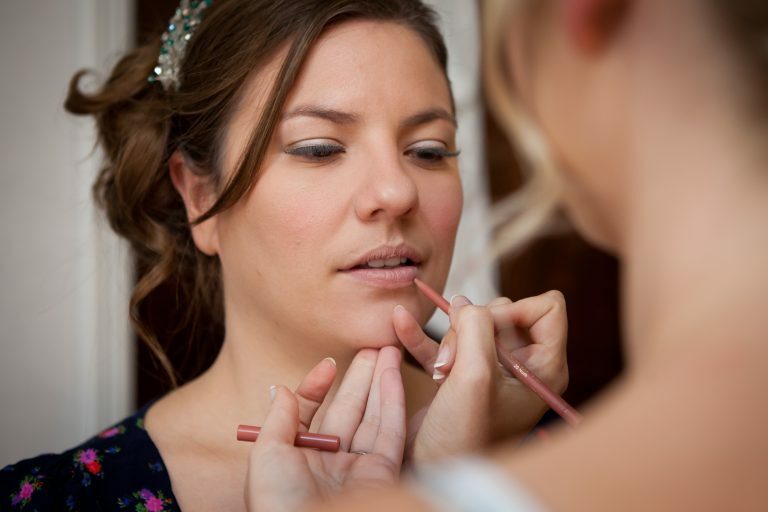 I specialise in natural wedding makeup, helping my brides feel their best on the big day, but can cater for whatever look you want to achieve. 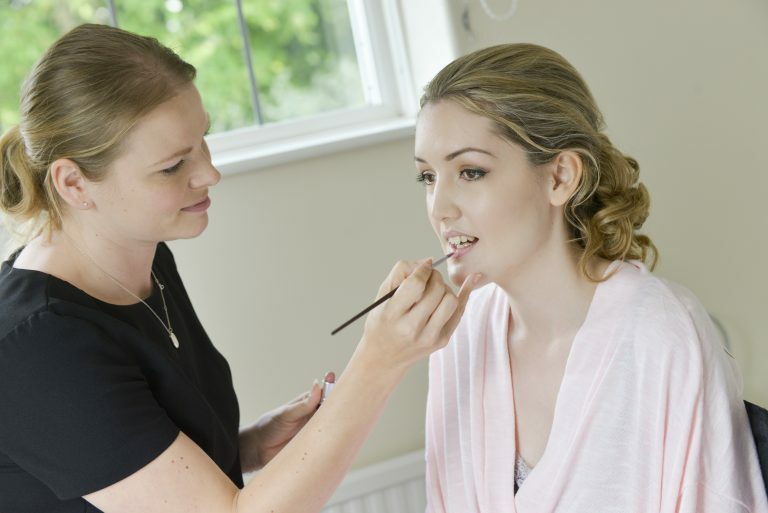 I use Airbrush makeup as standard, adding extra staying power to last all day and in to the early hours. 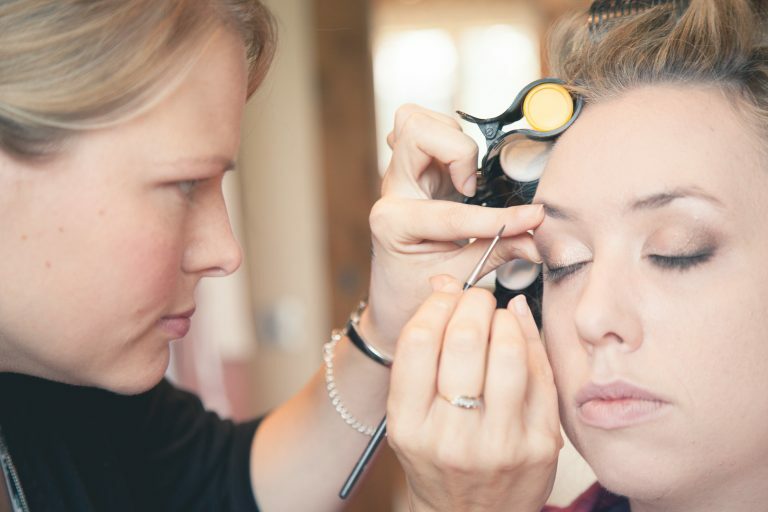 I am also a hugely experienced makeup artist for photo shoots offering my services to photographers and videographers, having worked for Studios, Setanta Sport, Red Magazine and Specsavers. 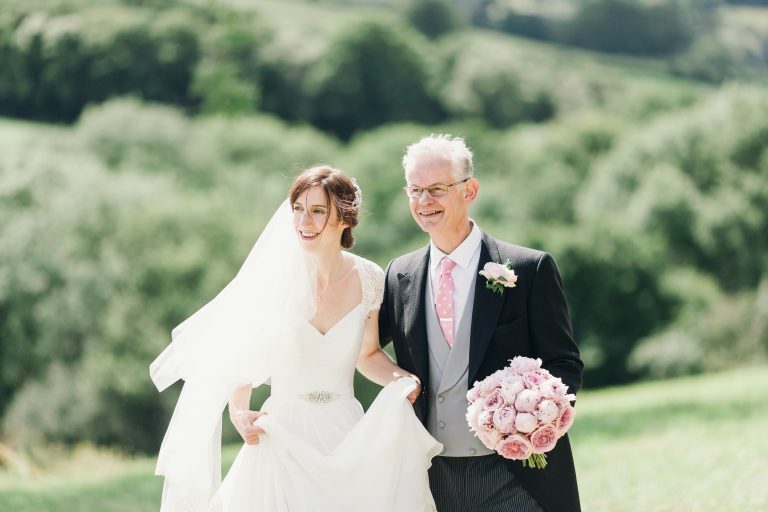 Feel free to explore my site where you can find out more about me, see examples of my work and how I can help on your big day. 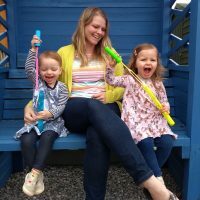 You can also find me on Facebook. If you have any queries then please get in touch as I would love to hear from you. 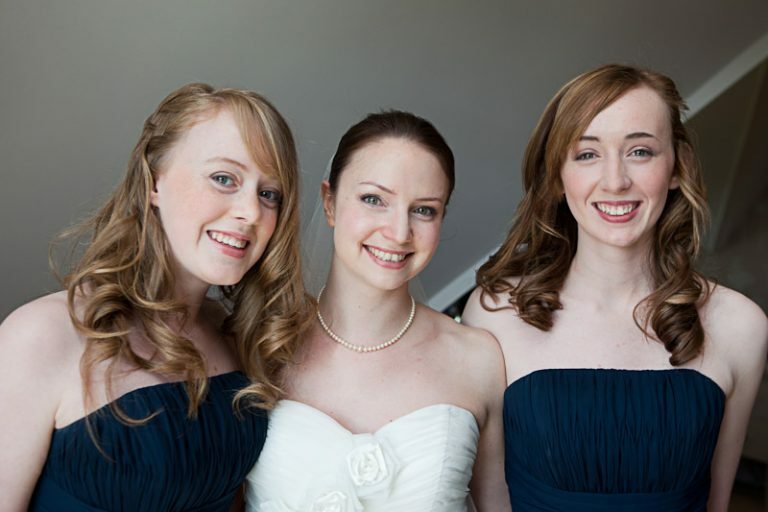 Just a little note to say thank you for doing our make up at our Cadhay wedding. I have never had such brilliant make up and eyes! 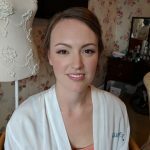 Justine’s style of make-up was perfect for the natural look I was aiming for for my wedding in October.She listened to what I wanted to achieve and the results surpassed my expectations.She put me at ease and made me look like me but on a very good day!The airbrush make-up was great,as I am not used to wearing lots of make-up and I struggle to find the right foundation to suit my mixed race skin tone.It blended beautifully and I had lots of compliments on how natural it looked. Thank you Justine! Thank you so much Justine for mine and my bridesmaids make up. You did such a beautiful job and perfect for a natural look. 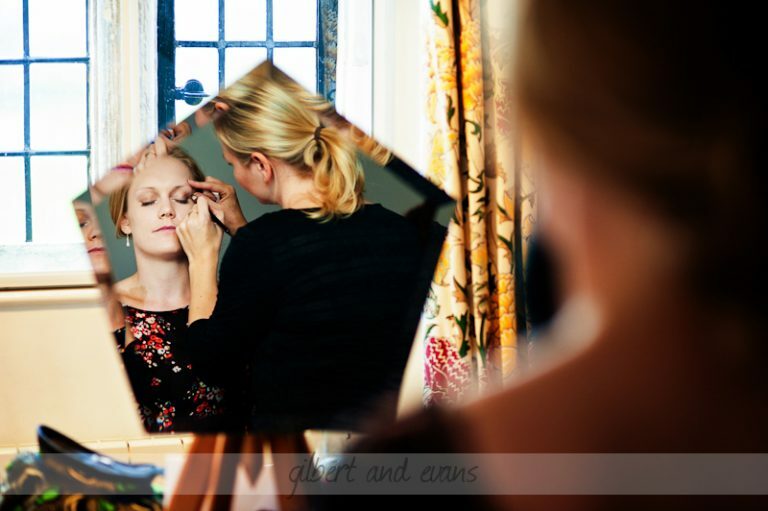 None of us are massive make up wearers but felt very comfortable with your make up. You made us feel so relaxed getting ready. Thank you again! 100% recommend Justine! 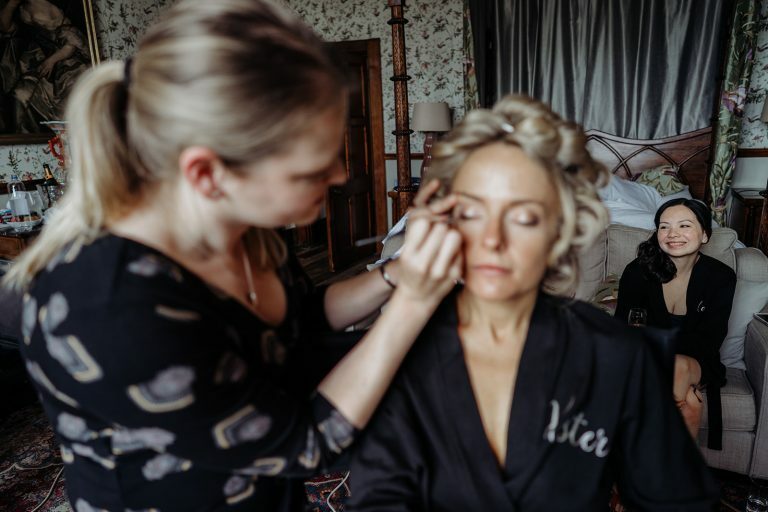 Perfect wedding make up for brides in Devon and the southwest by fully qualified and experienced make up artist Justine Olver. 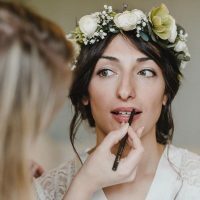 Specialising in natural wedding makeup, helping brides feel their best on the big day, but also catering for whatever look you want to achieve. 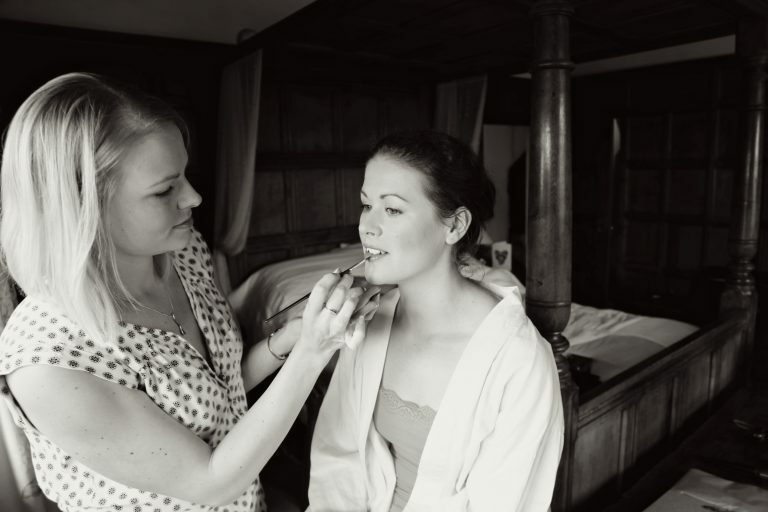 Using Airbrush makeup as standard, adding extra staying power to last all day and in to the early hours. 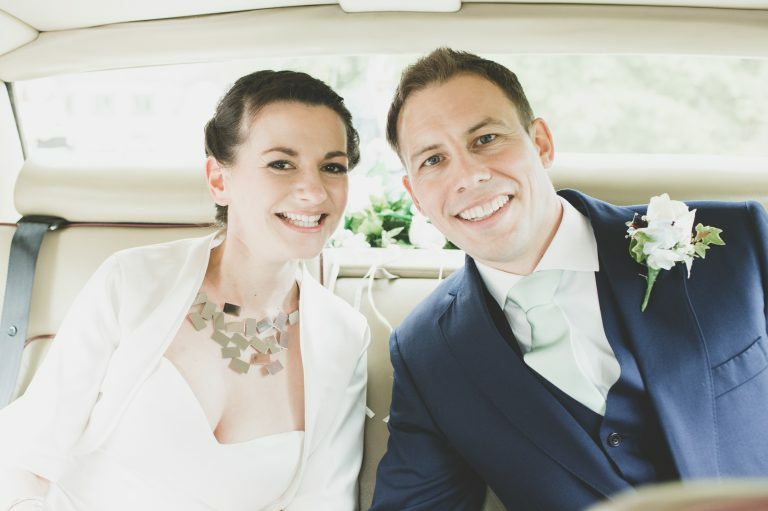 As part of my enquiry and booking procedure I require contact details and information about your wedding. 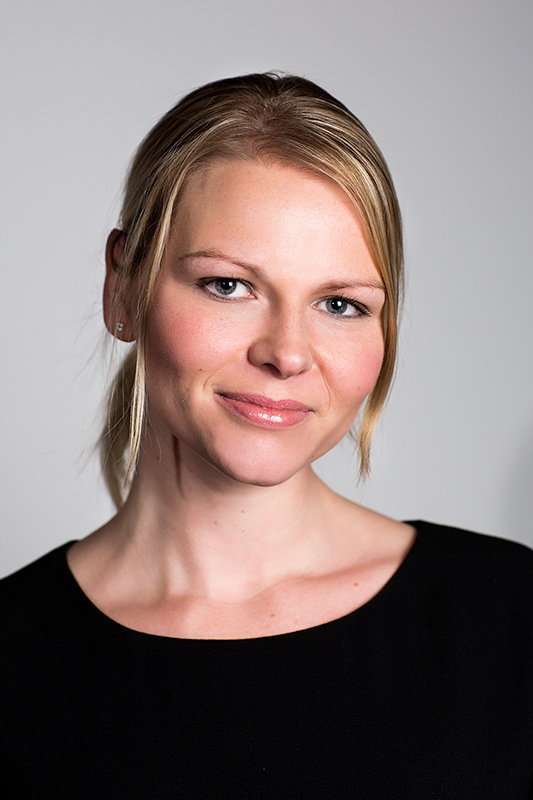 Information about my clients is important to my business. 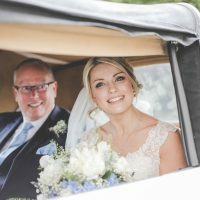 Due to the nature of the business I have limited need to share your personal data but may be required to for assisting other service providers such as in the case of weddings. I retain your personal information only for as long as necessary to provide you with my services. However, I may also be required to retain this information to comply with my legal and regulatory obligations, to resolve disputes, and to enforce our agreements. I generally keep your data for the following time period: 4 years. You have the option to check, update or request the deletion of these details, by contacting me via phone or email.